L-Carni is using Smore newsletters to spread the word online. The new all natural “Pre-Workout” and general health supplement, that Combines L-Carnitine and 100% South American coffee beans, to give you the perfect pre-workout and all day coffee substitute. 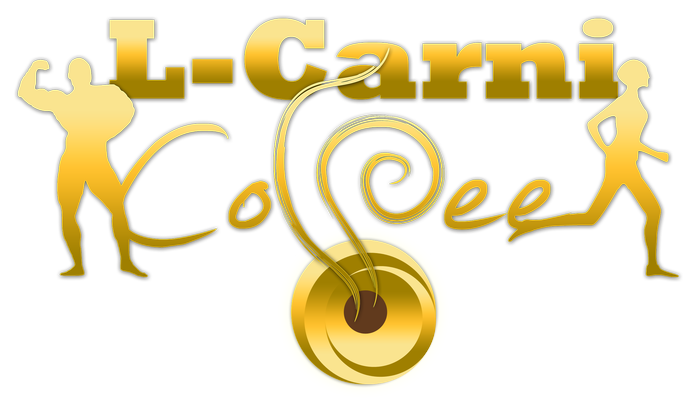 Here at L-Carni Coffee, We have combined 100% South American coffee beans and L-Carnitine to develop a smooth, delicious, Nutritionally beneficial “Brew Coffee”. 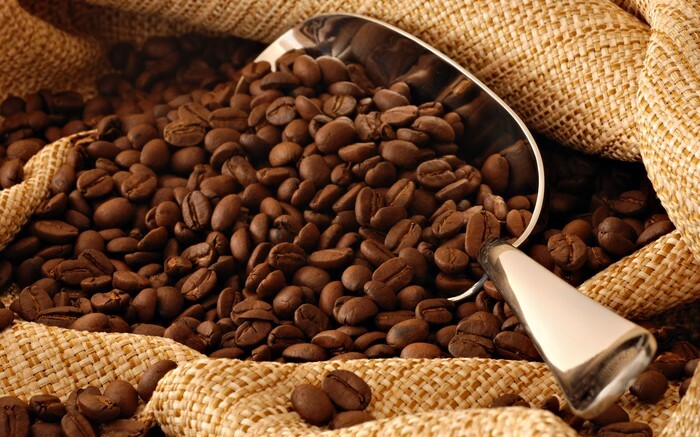 It is great as a substitute to your current (chemical filled) “pre-workout” as well as adding major health benefits to your regular coffee hits during the day. 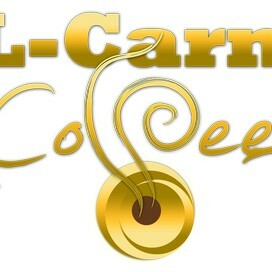 L-Carni coffee combines all the proven health benefits of Coffee and L-Carnitine, without compromising on taste, in fact, it’s patented cutting edge filter design allows you to have a functional, and deliciously smooth drip coffee on the go, with a slew of added health benefits thrown in. Contact Haley via Phone or E-mail.